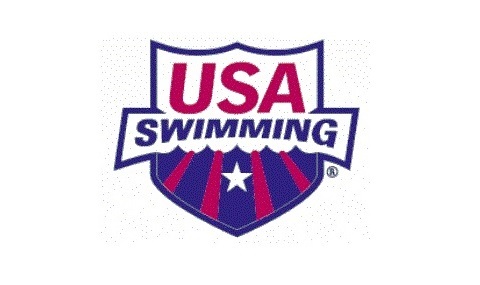 The Texas Swimming Association (TSA) is a "one of a kind" organization. It has successfully gained the mutual cooperation of five separate Local Swimming Committees in Texas in a sincere effort to upgrade competitive swimming in the state. ●Standardization of time standards throughout the state. ●Improvement of meets through efficient scheduling, better administration, and officiating. ●Harmonious relationships among all coaches, parents, swimmers, and officials in Texas. ●Continued progress in qualifying more swimmers for national and regional competitions. ●Educating large numbers of people with regard to programs leading to national competition. 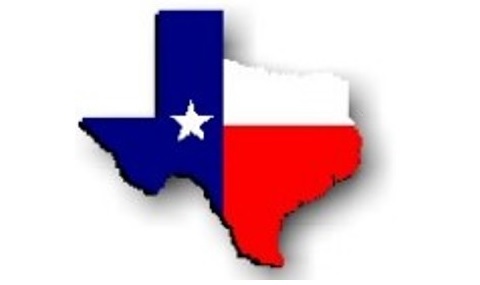 ●Increased participation in competitive swimming in Texas. ●Establishment of "quality" state age-group championships rated among the best in the United States. All individual TSA representatives are encouraged to support the association by attending all meetings and recruiting more athletes, coaches, officials, and teams into the ranks. This is the principle manner in which progress in Texas swimming can be ensured. The elements of the TSA Handbook are presented as a service to swimmers, parents, coaches, press officials, and other individuals interested in the sport of swimming in the State of Texas.